Literally, only a handful of people knows about this Belgian king who has apparently is “Hitler-like” when it comes to the number death his reign caused. During his Congo Free State project, there were a 10 million African Deaths in collateral damage. Let’s get to know more about this Europe’s Forgotten ‘Hitler’ Who Killed Over 10 million Africans. King Leopold II is the second king of Belgium. 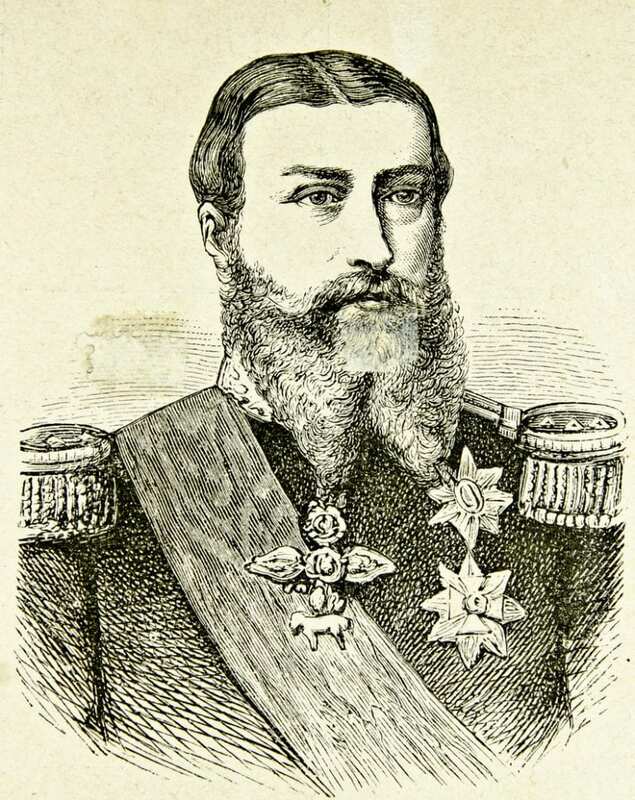 His predecessor was his father King Leopold I. Born on April 9, 1935, and became king on 1865, he reigned for 44 years until he passed away at the age of 84 leaving the throne to his nephew King Albert I. He is the second sun of Long Leopold I and Louise of the Orleans. As African sees this King as a killer, his country has seen him differently. He claimed that their need to colonize is for the prosperity of Belgium. He was particularly liked by everyone because of his notion to give workers the right to form labor unions, he also created the anti-child labor law and Sundays off!! So basically, Belgians love him and he obviously loves his country too. However, as they always say. “The end doesn’t justify the means”. King Leopold II extracted a fortune from Congo primarily from ivory (there is an abundance of elephants in Africa after all). Later on, there was a drastic increase in market demand for rubber and that too became another source of the resource. There was also unproven rumors about diamond mining. When his claim to colonize Congo was permitted by the colonial nations of Europe, it was for the purpose of improving the lives of Congonese. 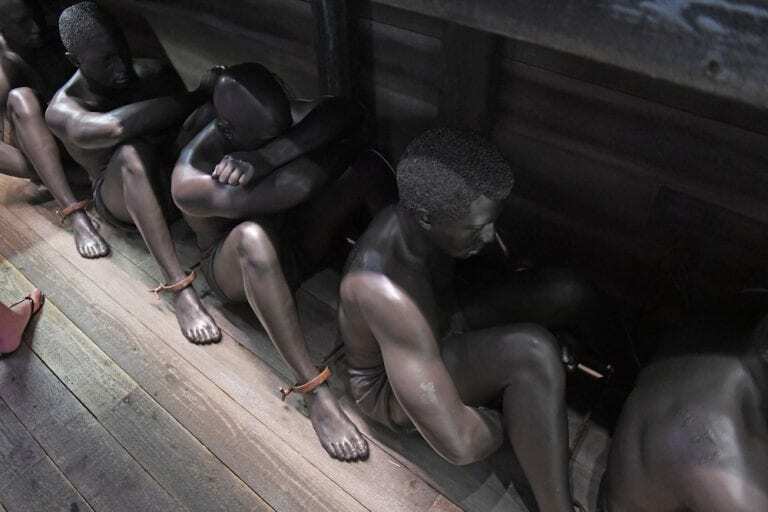 However, what happened was the exact opposite when African men, women, and children were all slaved and mutilated if they no longer serve their purpose.